Sitting just miles away from downtown Los Angeles, Thousand Oaks features tons of up and coming businesses involving some of the constantly evolving technology that seems to advance further and further every day. While some of these companies are large enough to take advantage of having in-house IT service providers, for a vast majority of those smaller companies, the best course of action is turning to outsourced IT services from a third party provider. When finding IT outsourcing companies it’s important that you find a company that handles all aspects of your business’ IT concerns. Whether it’s improving security, updating your servers or simply upgrading your overall operating system, the experts at Geektek will make sure that every area of your company’s IT operations are properly monitored and maintained. For smaller to middle sized businesses, these services can mean the difference in safeguarding information and being vulnerable to hacks throughout the Internet and oftentimes it’s these security concerns that take top priority when it comes to IT services. That’s where Geektek’s innovative strategy proves it’s worth; by providing you only with the services that you need. If security is your only concern, then your service plan will be custom figured to maximize the safety and security of your company, while unnecessary services are left off, reducing the cost even further. Throughout Thousand Oaks, outsourcing IT is an immeasurably valuable benefit to numerous companies and no IT outsourcing company handles their customers needs better than Geektek. With response and resolution times that leave all other competitors in the dust, making sure that when you need something addressed, there’s a Geektek technician to ready and available to remedy the situation and provide the customer service we’ve built our reputation on. 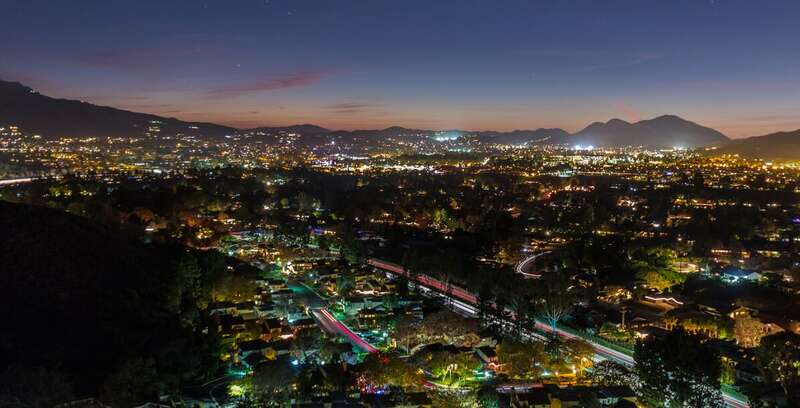 With many companies choosing Thousand Oaks because of its quiet neighborhoods and close proximity to the larger cities, it makes sense that you’d want your businesses IT services and other operations to be just as beneficial. If you have any further questions about outsourced IT services for your company or to speak with a Geektek technician, please call any one of our three locations today.